Growing up Mayo was kept in the fridge. Then i learned from my farther-in-law that Mayo can be kept at room temperature. Since then i've kept mine in the pantry for years with no problems. I think it taste better at room temp. For years I refrigerated mayo but when I discovered that it tastes better and downs go bad I started keeping in the pantry. I have never kept ketchup or mustard in the fridge. I just assumed it had to go into the fridge after the seal was broken. uscvball, lsutiga and Frogleg like this. Are the eggs you buy at the grocery store pasteurized? I have made homemade mayo a couple of times as well as sauces that have eggs in them. I just looked at a carton of eggs. It doesn't say whether they are pasteurized or not. I think they're not,.. unless the package says specifically that they are. 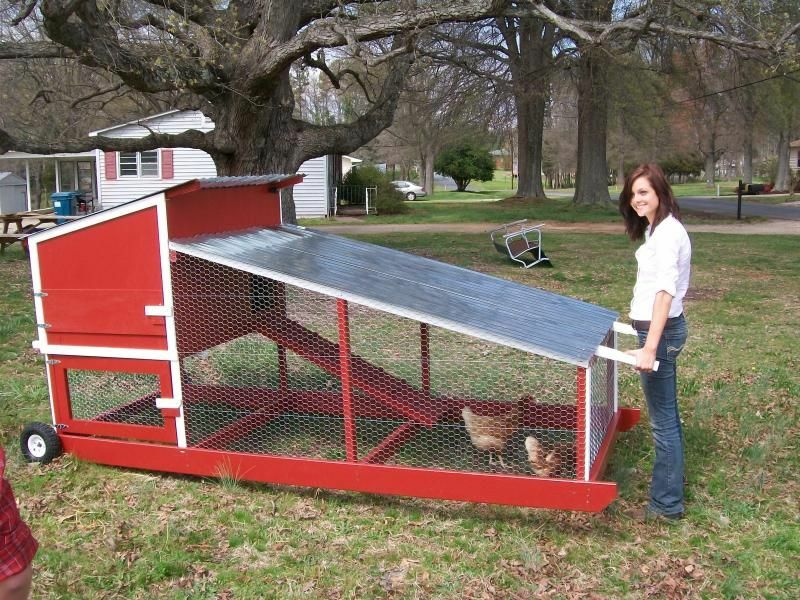 I've never heard of a mobile chicken coup. Got a pic?